SETTING GOALS: THE WHY & THE HOW + A SIMPLE EXERCISE TO DEFINE YOURS! 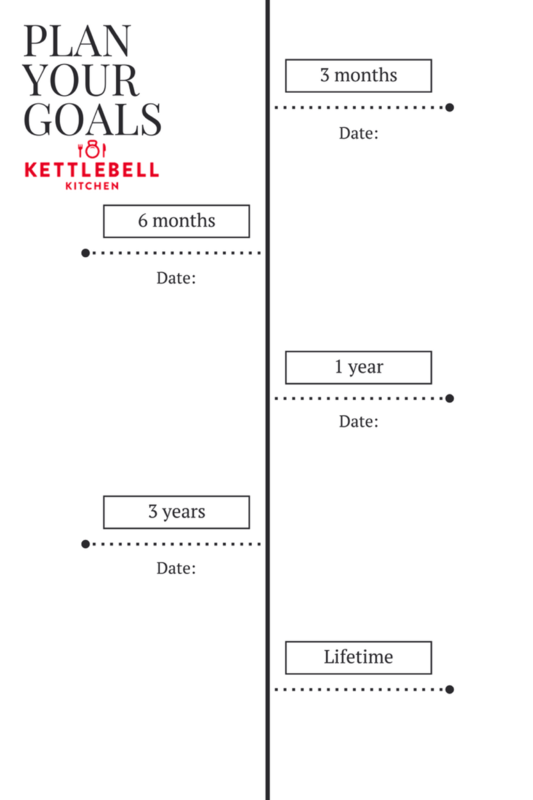 Here's another great blog post from Kettlebell Kitchen on how to set goals and why you need to go through the process. Remember, you can order from kettlebell kitchen and get free delivery directly to Dragon Gym in Exton, PA. Setting goals is crucial to long-term success! Understanding the importance of goal setting and knowing how to set the right goals for yourself is knowledge you will use throughout your life. Creates a plan of action. Makes large tasks seem more manageable. Helps you live your life to the fullest potential. HOW TO SUCCESSFULLY SET GOALS: BE S.M.A.R.T. ABOUT IT!